Kat Avis qualified with a BSc Hons in Physiotherapy from Brighton University in 2002. From this time until 2005 she worked within the NHS setting, rotating throughout the different areas of physiotherapy, gaining a broad skills base from which to draw from. 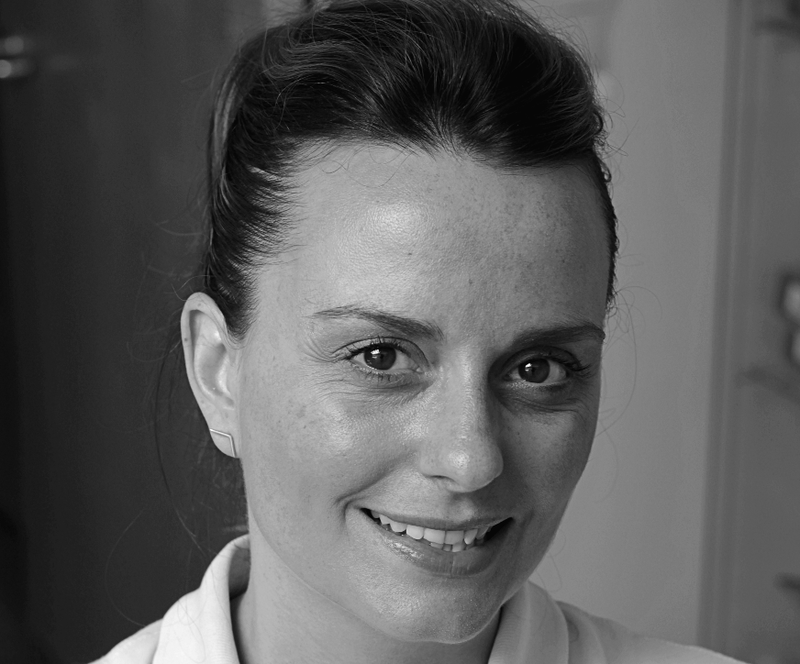 Since 2005 Kat has specialised in musculoskeletal physiotherapy. She has completed various courses including Pilates, myofascial release and acupuncture. She enjoys treating a range of conditions from acute sporting injuries to chronic back pain. Kat Has worked in private practice for the past 3 years and is also involved with the Bird College of Dance where she assesses and treats. Outside of work she is a busy Mother of 2 and is a keen keep fit fanatic. She is also involved with Blackheath Hockey Club and is often called on to physio matches for the men’s 1st eleven.